Despite the expiration of three provisions in the USA Patriot Act on Monday – largely due to the revelations of former National Security Agency analyst Edward Snowden – the White House maintains that Snowden should face prosecution. Snowden revealed the controversial NSA program that collected Americans’ phone records in bulk, a practice that was declared illegal by a federal appeals court in May. Not only was the program justified on shaky grounds, but the Patriot Act provision governing the collection also expired on Monday morning when the Senate failed to renew the law in full or pass a reform bill. During the White House press briefing on Monday, White House Press Secretary Josh Earnest was asked if it was time for the White House to “reassess the persecution” of Snowden. Federal prosecutors charged Snowden with espionage in 2013 after he leaked details about the metadata surveillance program. He avoided arrest by leaving the US, fleeing to Hong Kong and then to Russia, where he was granted temporary asylum. A Russian lawyer for Snowden said in March that he was in discussions to return to the United States. 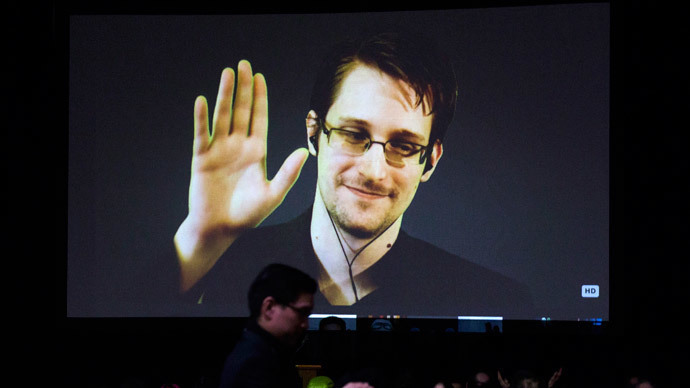 Snowden has previously demanded assurance that he would receive a fair trial and that he be permitted to use a so-called “whistleblower” defense. Another press question stressed that Snowden would not be able to make a public interest or whistleblower defense in court, since under the Espionage Act there is no requirement for the government to show proof of motive or even for it to let the defense argue motive. Making “classified” information public is enough to convict someone of violating the law, as the government did with former army analyst Chelsea Manning, who turned over documents to WikiLeaks.